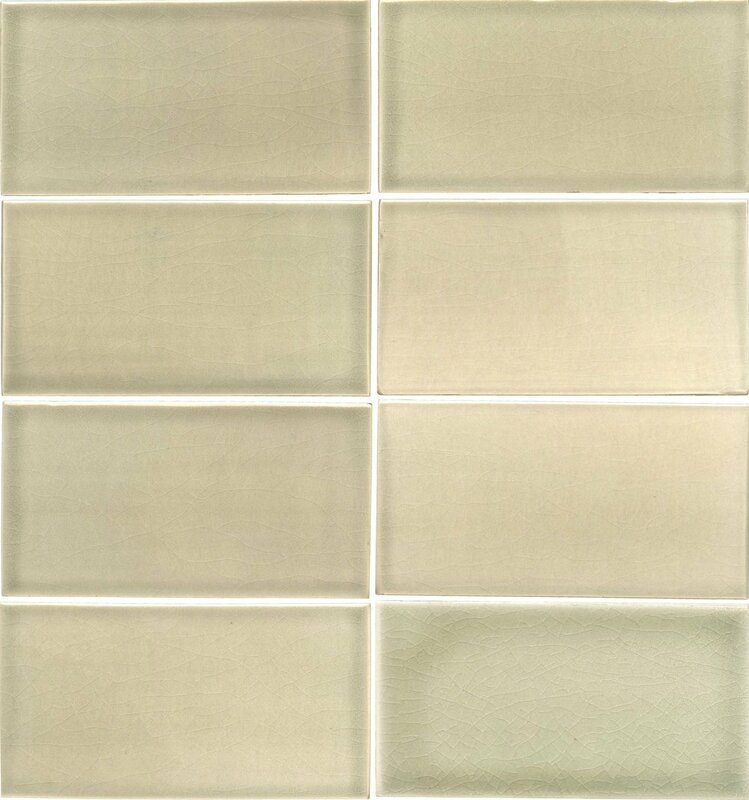 Choose from 68 colors that bring its natural texture to life. 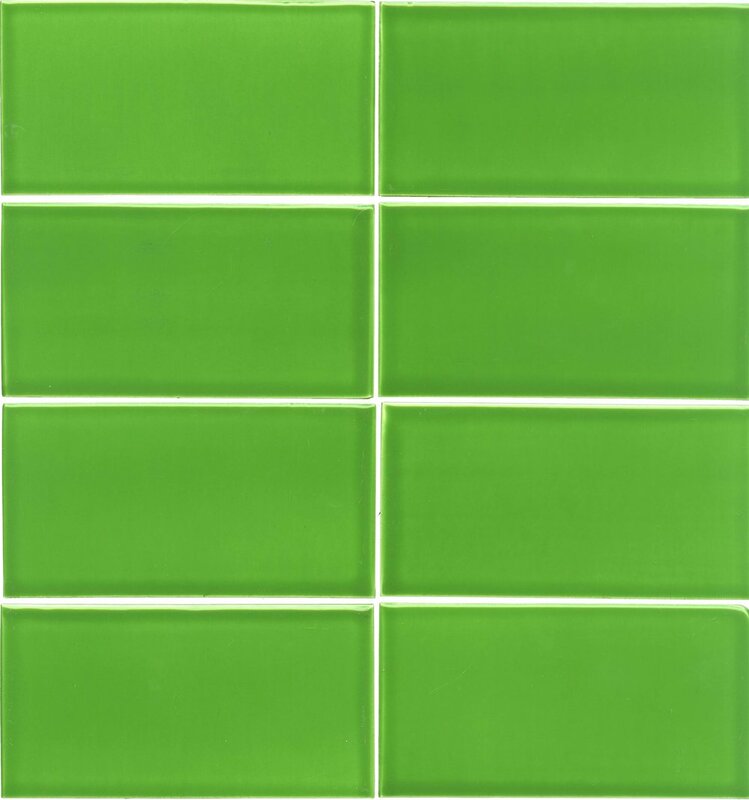 Shape, texture, color, and size variation are inherent characteristics of handcrafted tile. 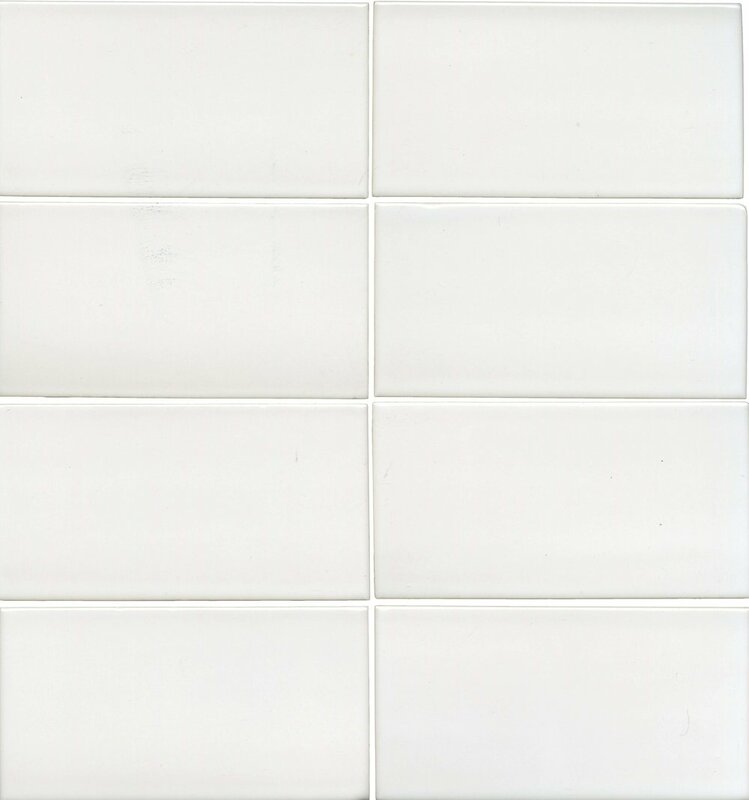 Once properly installed, the beauty of this handcrafted tile is enhanced by such variation. 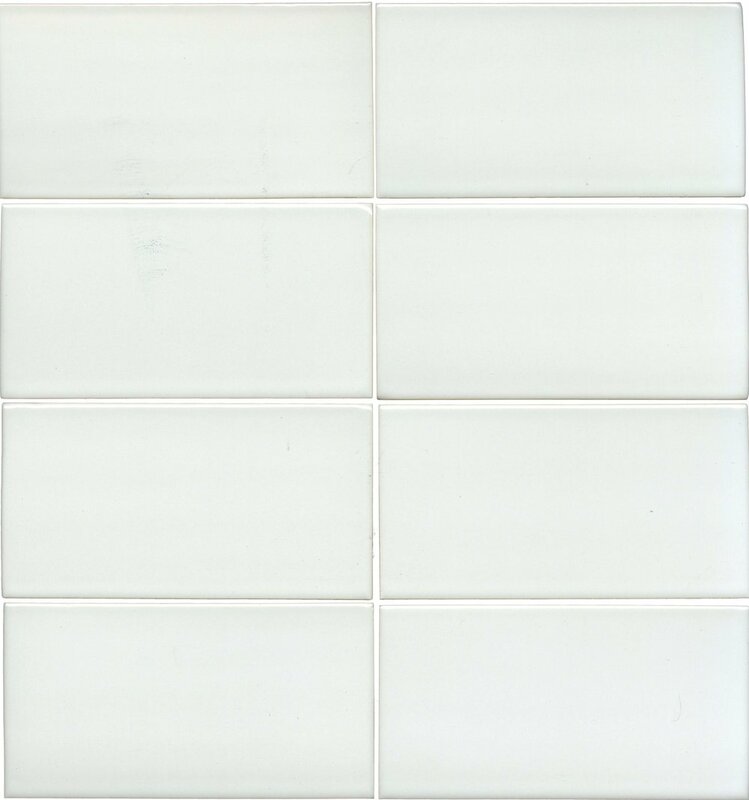 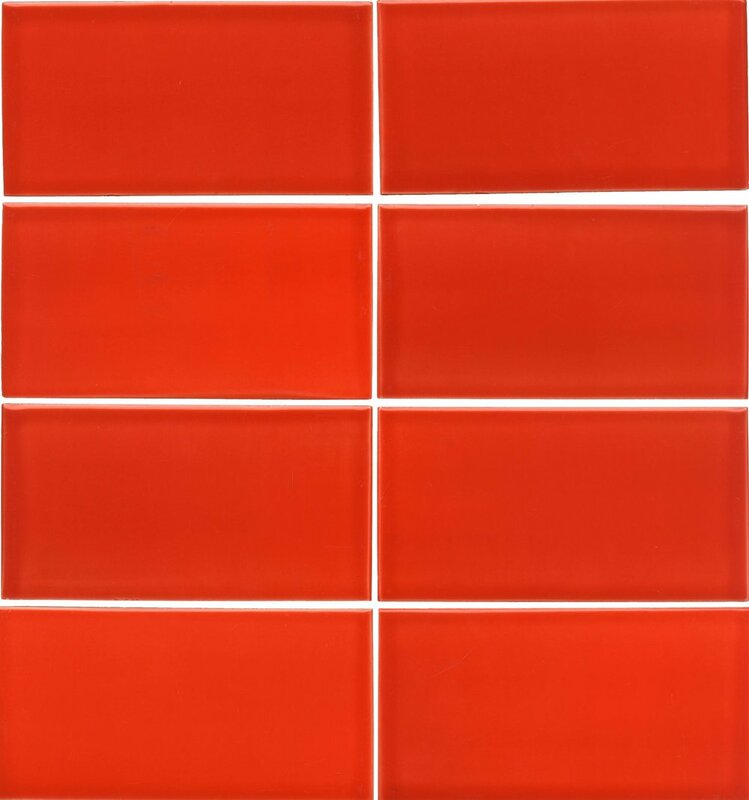 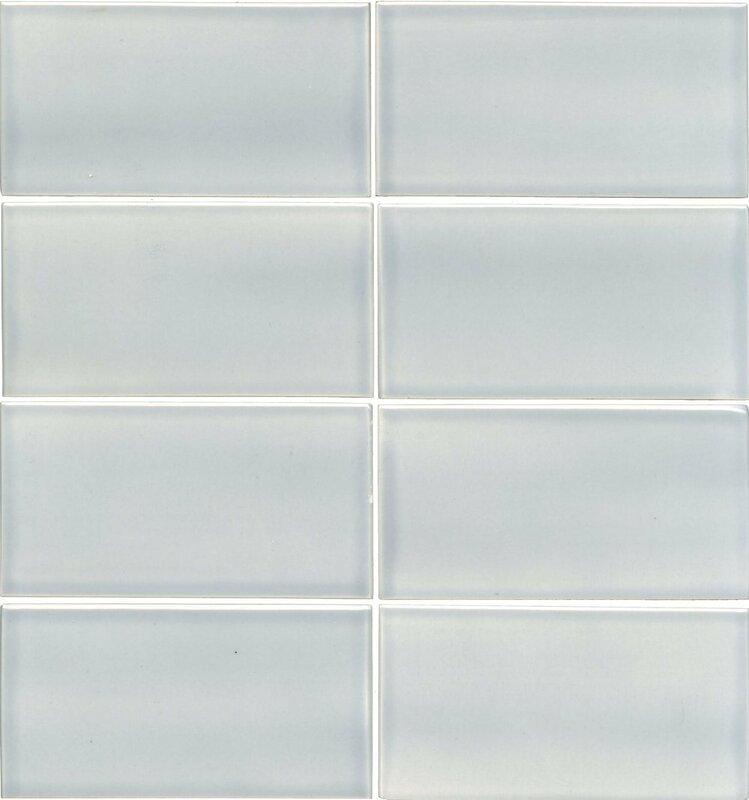 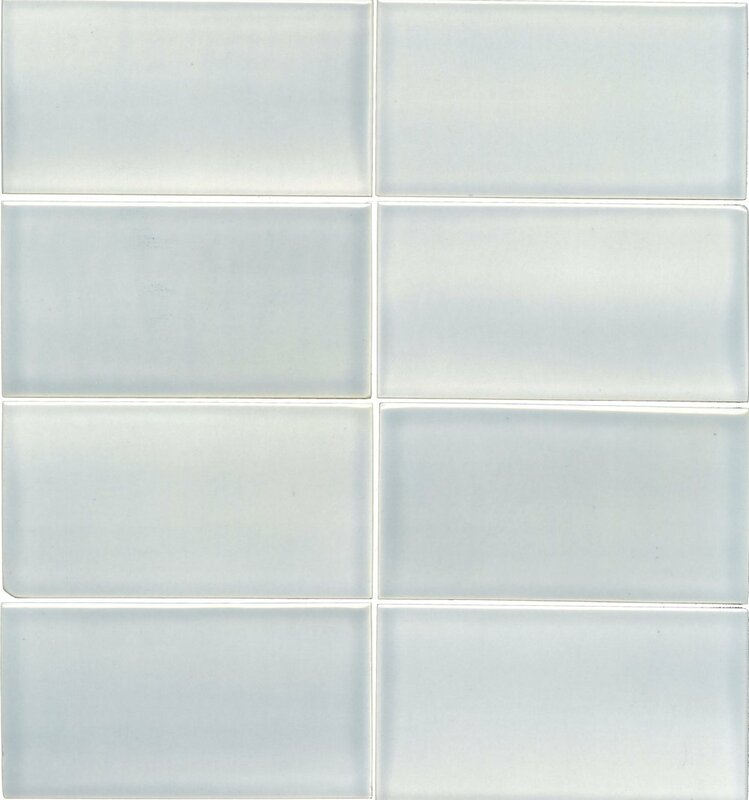 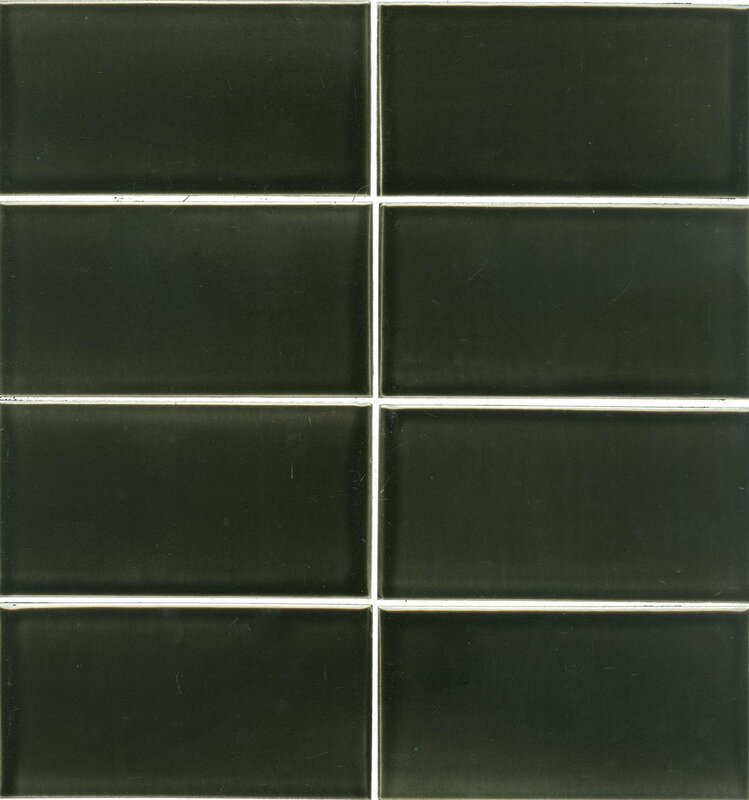 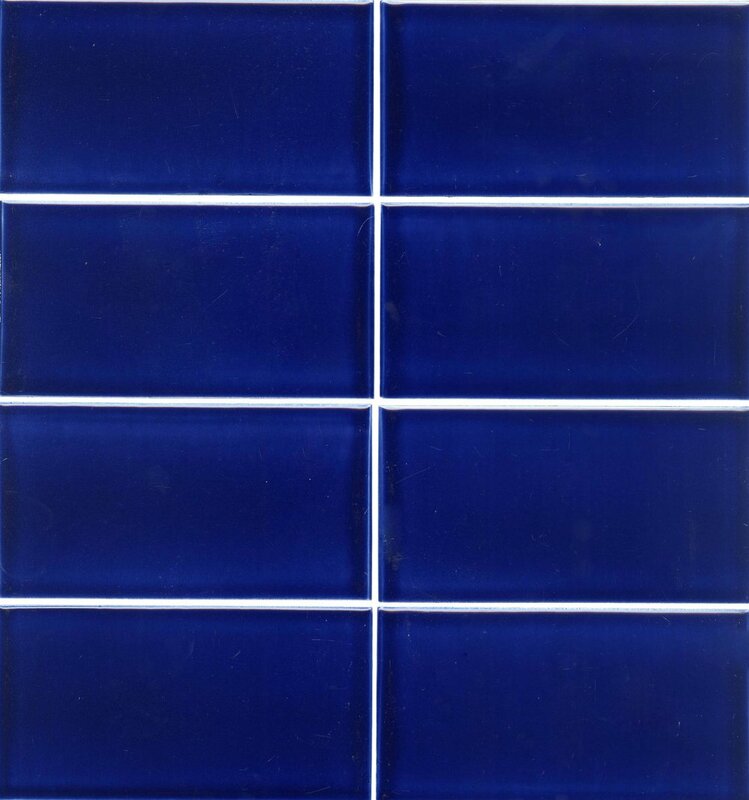 Shade variation is inherent in all tile products, including man-made tiles such as porcelain, glass & ceramic. 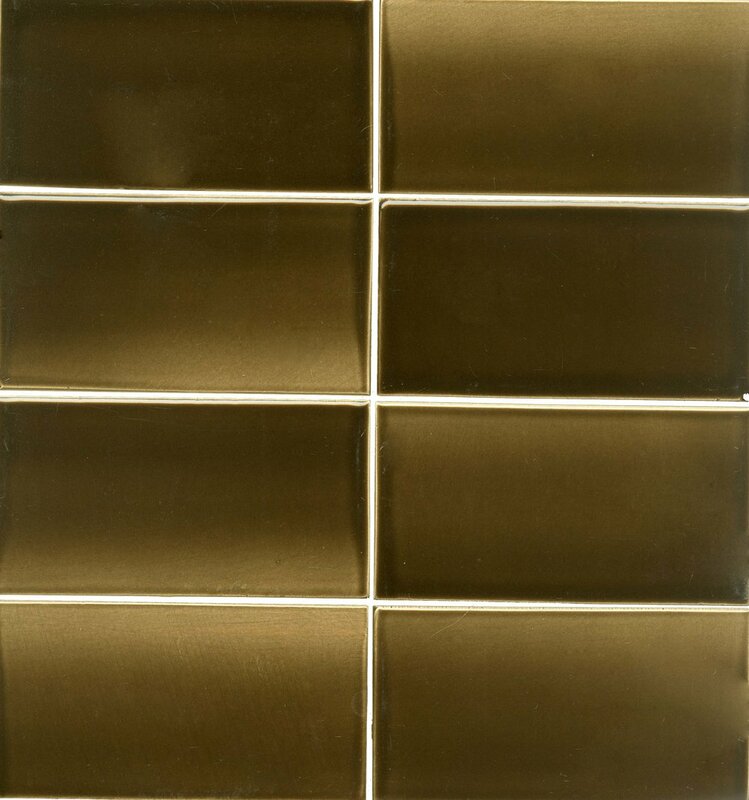 Shade and texture will vary significantly from piece to piece to within production runs. 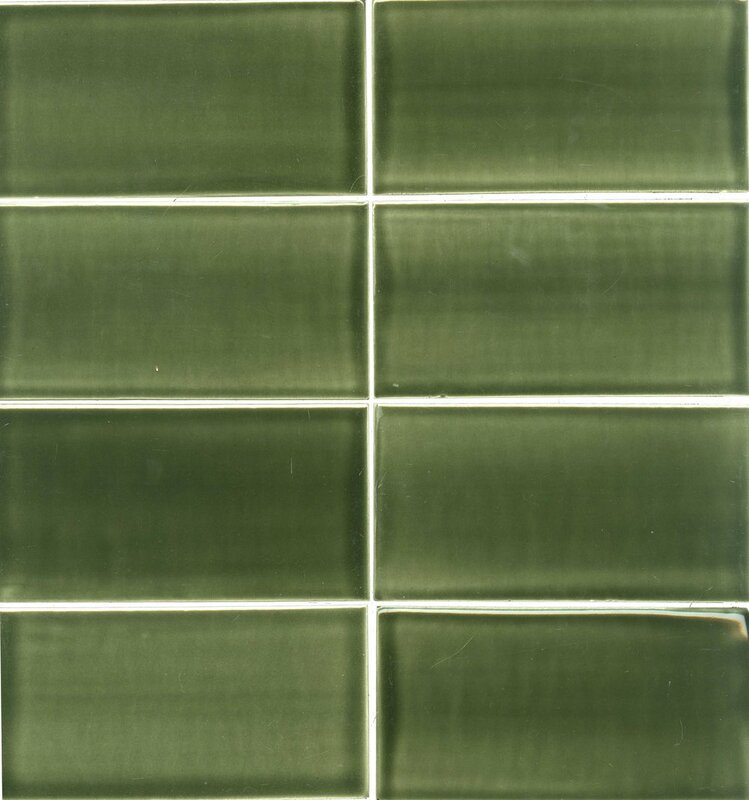 V1 shade variation has little or no change from piece to piece, where a V4 will have a large variety of color and/or texture changes. 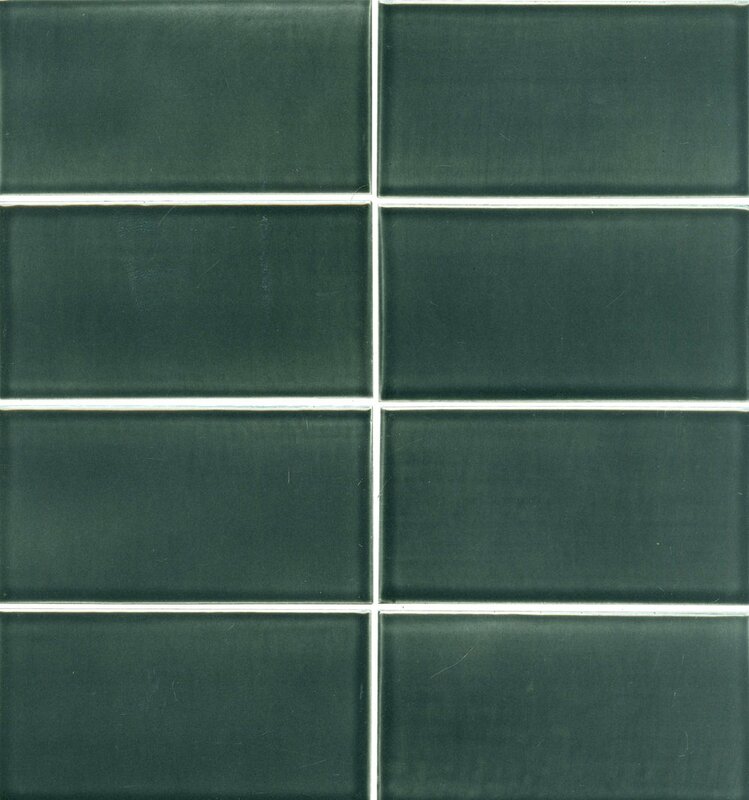 Please note shades of color are seen differently on computer monitors. 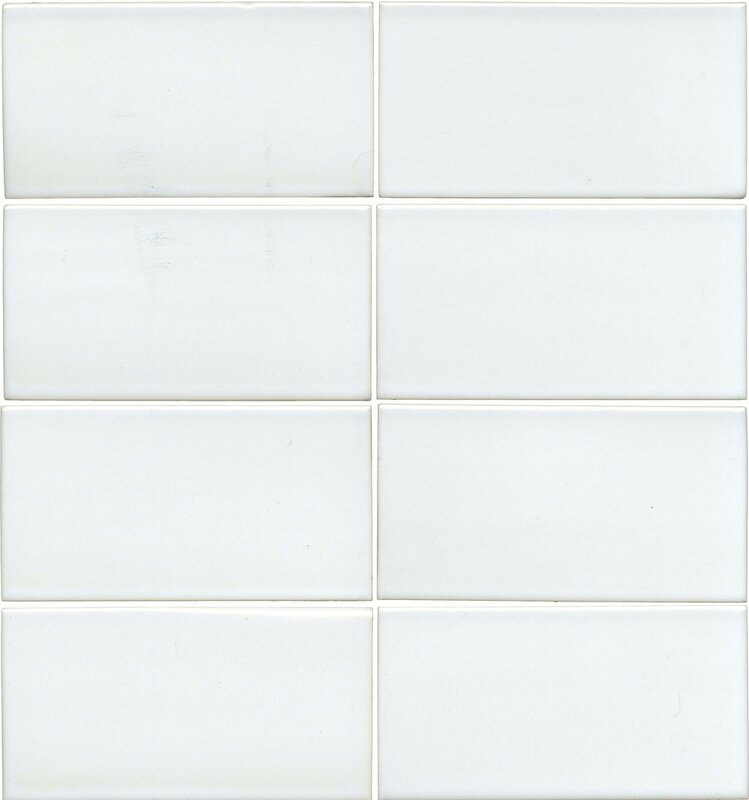 We recommend ordering samples to make sure you like what you see!